We want you to try our Highest Rated Release on Amazon! 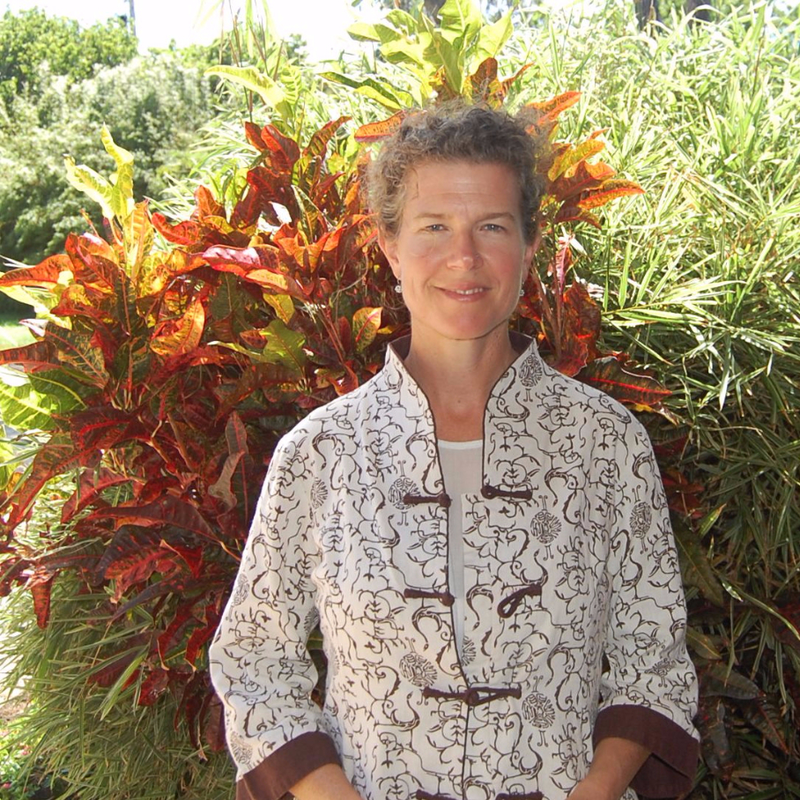 Dr. Laurie Steelsmith, Renowned Naturopath & Author, Promotes Eavara's Skin Healing & Anti-Aging Benefits! 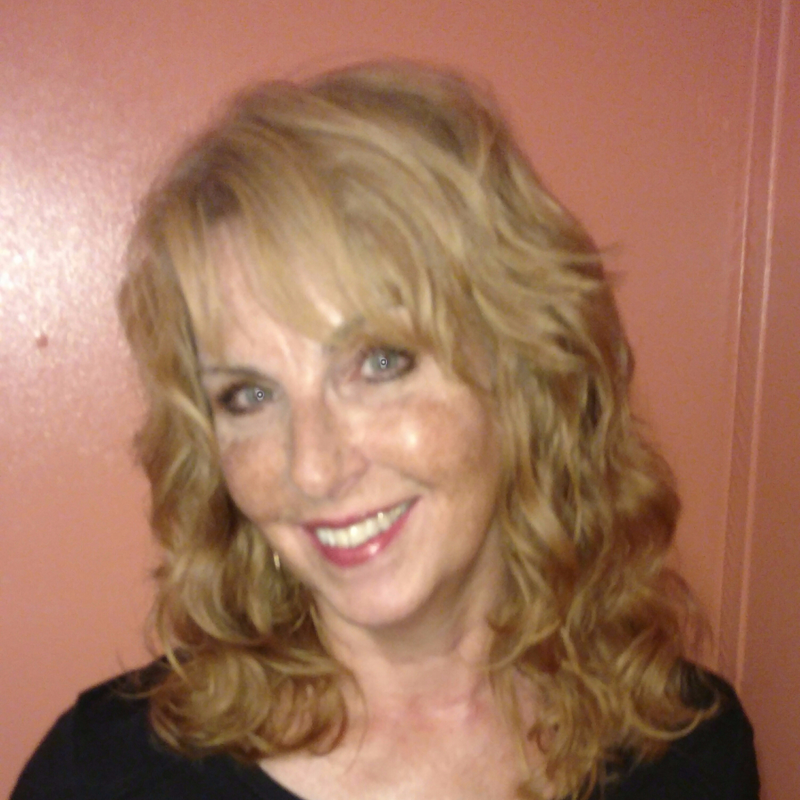 I believe organic and natural skin care is an important part of your wellness routine. It's why I endorse Eavara's proven organic botanical formulas for revitalizing and reducing the effects of aging, naturally of course! Better yet, all formulas are paraben and cruelty free! As a strong advocate of prevention and the natural power of the human body to heal itself, I believe in therapies that are primarily natural and non-toxic. 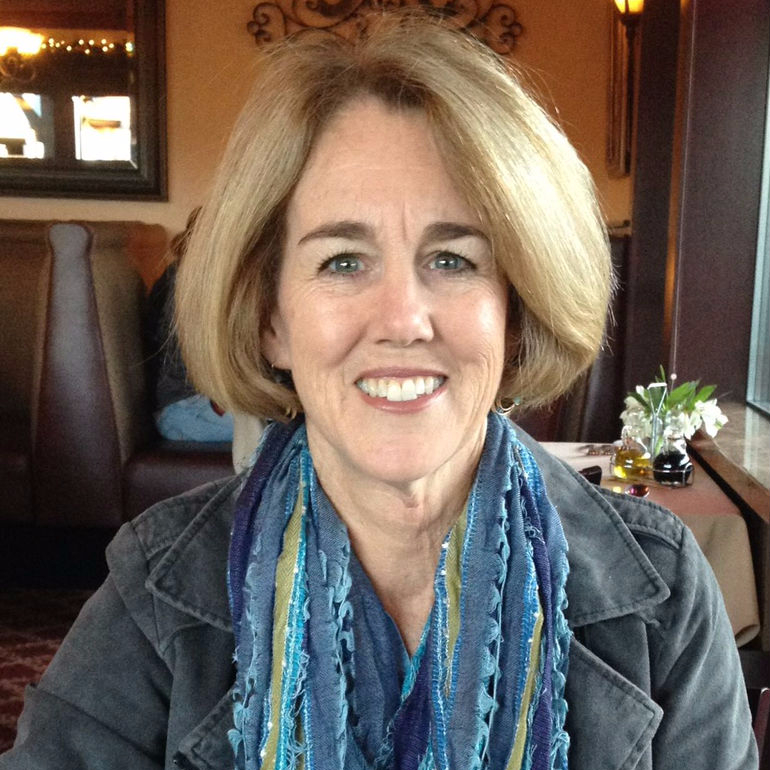 Widely recognized as a vital voice for women's health, I've appeared on CNN, Health Watch, and both Fox and NBC affiliates. I was even honored with being called one of America's best-known naturopathic physicians by The Seattle Post-Intelligencer. This is a special Facebook to Amazon Discount to Promote Our Highest Rated Product. Our Mission: To combine the best of Nature and Science by creating skin care products that dramatically nourish your complexion, improve your appearance, and protect your skin against the effects of aging with only the finest ingredients. Our goal is to keep you looking healthy, youthful, and beautiful! 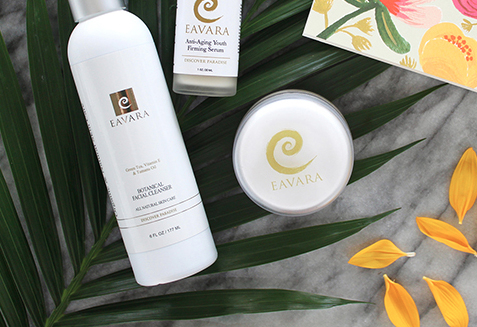 Eavara’s Organic Age Defying Moisturizer blends the finest organic oils and tropical botanical plants from paradise. It will sooth, moisturize and protect your skin with nutrient-rich antioxidants like Coconut Oil, Shea Butter, Kukui Nut Oil, and Avocado Oil. Our unique moisturizer improves texture and boosts radiance, leaving your skin more youthful and rejuvenated. We've combined the best of Science and Nature to help you transform your skin. 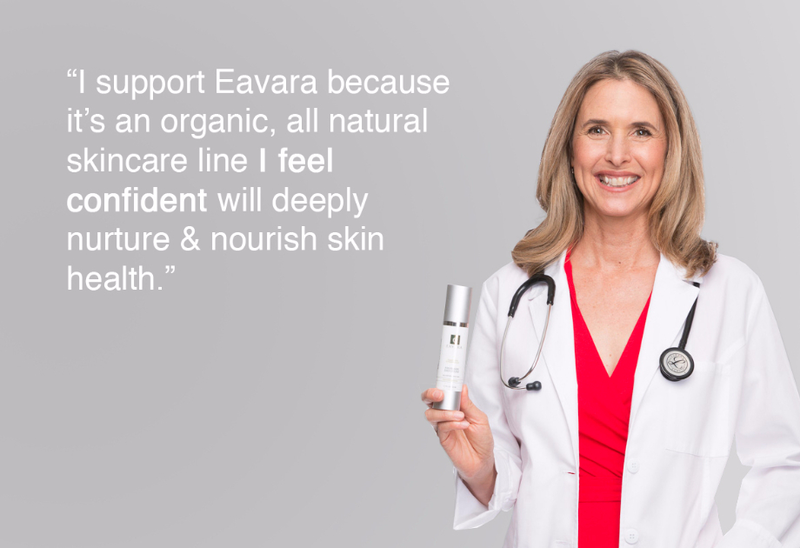 What Women are Saying About Eavara! I love this product! Never before have I found a daily moisturizer that feels so luxurious and replenishing. And the really amazing quality is how absorbent it is. I love that I can put it on under my daily sunscreen. I can see a difference in the 'parenthesis' around my mouth. They are smoother and much less noticeable, and the uneven tone/dark spots are lighter. My skin on my face has improved enough for me to notice a difference since I started using it - and I will be purchasing it again and making it part of my skin routine. I love that it does not have chemicals that I do not want in my products and that they do NOT use animal testing.